Powder coated powder coated frame fitted with additional earthing points. ESD dissipate rubber earthed mat . 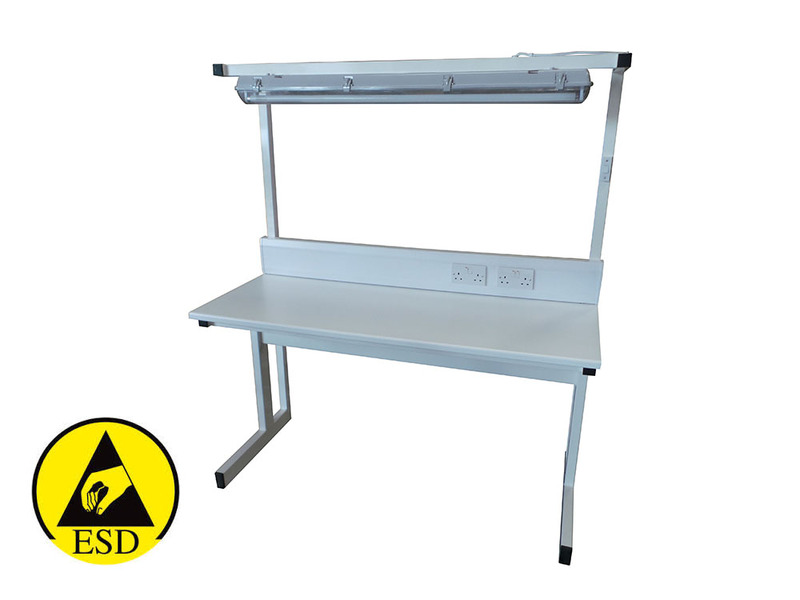 Spaceguard have being manufacturing ESD workbench products for over 10 years. 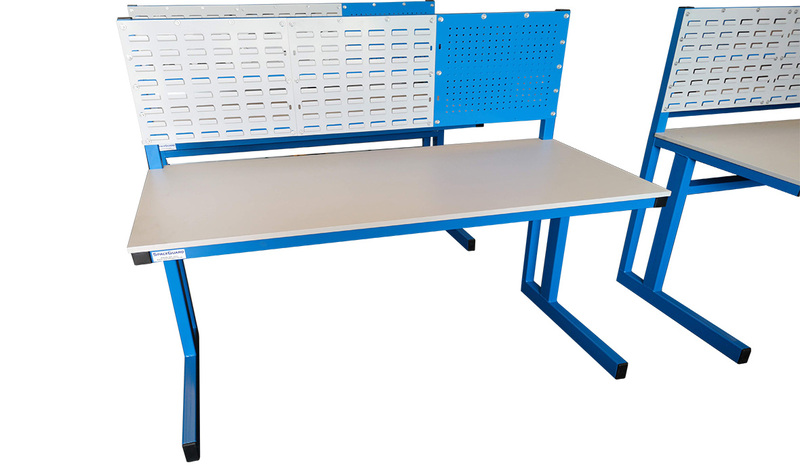 Over this time Spaceguard have sought to be at the forefront of bench design specification, ensuring users have a good working environment with maximum working room. 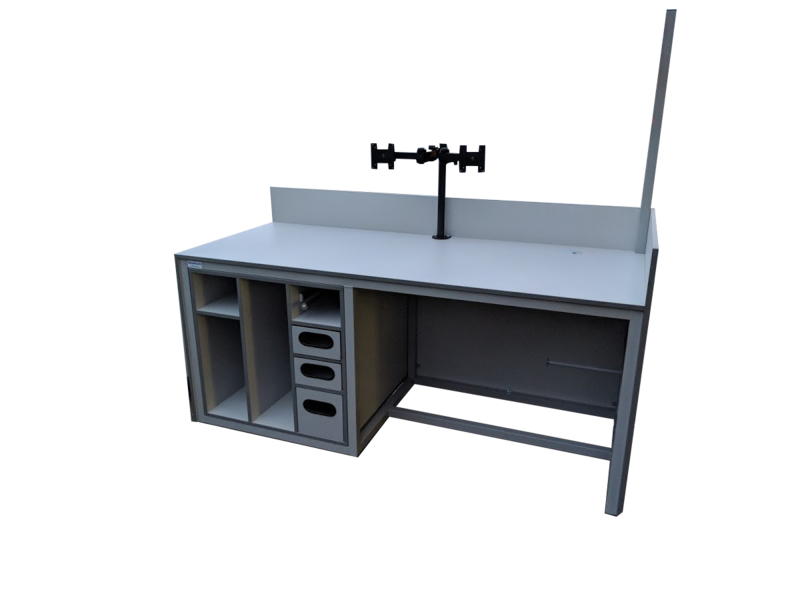 Resulting in fully assembled, Ergonomically deigned ESD functioning workbenches. 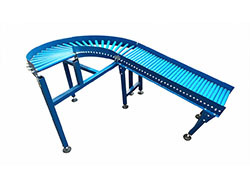 Delivered to your site fully assembled, ready for work. 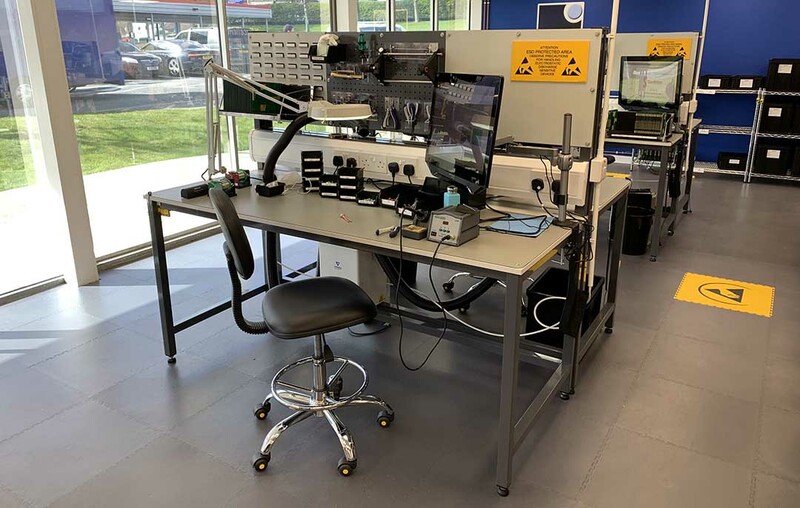 During the manufacturing process of circuit boards, the components used are often negatively affected should an electro static discharge occur. Even relatively if inexpensive component fails, which maybe part of a much more expensive board. This in-cures a higher repair / replacement cost. 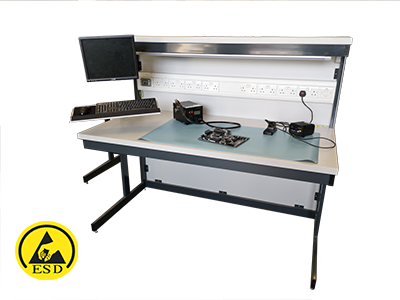 Electro static discharges can be eliminated with the Spaceguard ESD workbench and associated equipment. Terms used in connection with electro static. 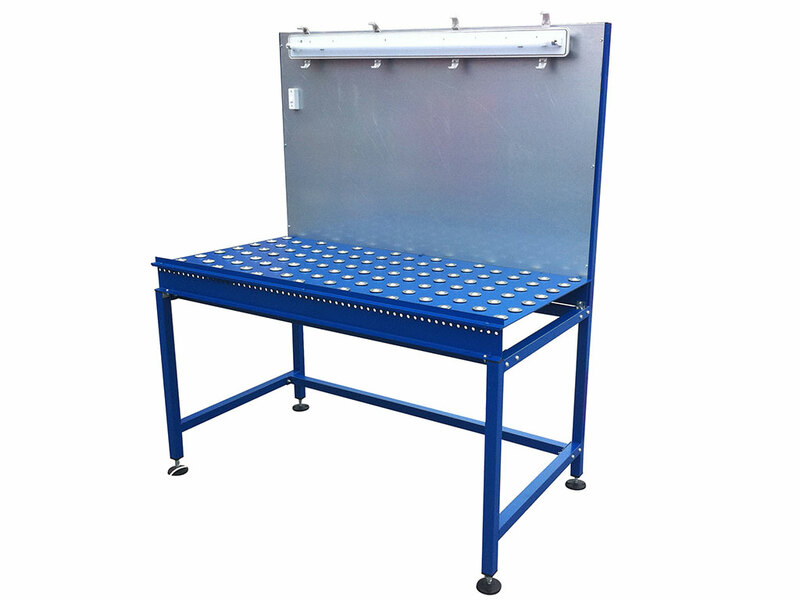 Electro static discharge – Occurs between two electrically charged objects with different electrical charges. This is caused by actual or close contact or a dielectric breakdown. 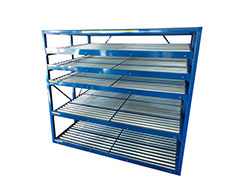 Anti-static – When the build up of static is prevented by ensuring an item is not insulted so can conduct electricity. Dissipative – The electrical charges are allowed to slowly and in a controlled manner find their way to earth. Conductive – Electrical charges pass easily over or through materials. 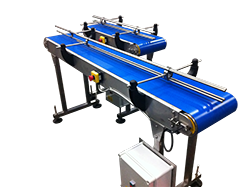 Insulative – Are materials which prevent or limit the flow of electrical charges. So are difficult to earth.